DevOps Certification Training is designed to make you a certified practitioner by providing you hands-on training on DevOps tools and sharing DevOps best practices about Continuous Development, Continuous Testing, Configuration Management, including Continuous Integration and Continuous Deployment and finally Continuous Monitoring of the software throughout its development life cycle. Chef – Covers Introduction, Building the Cook Book, Node Object & Search, Data-bags, Chef environment, Roles, Deploying Nodes in Production and using the Open Source Chef Server. Ansible – Covers Introduction, Setup & Configuration, Ansible Playbooks, 37 Ansible Modules, Different Roles and Command Line usage. 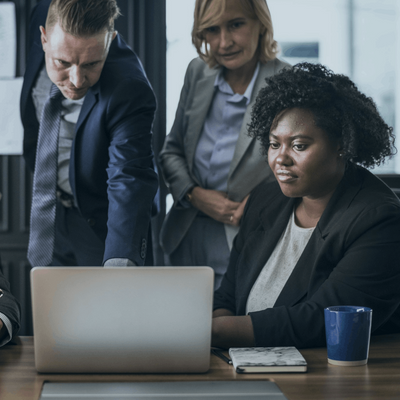 Learning Objectives : In this module, you will learn the reasons for the evolution of DevOps, what is DevOps, the various skills and market trends in DevOps, introduction to the delivery pipeline in devops and the DevOps ecosystem. Topics : Why DevOps?, What is DevOps?, DevOps Market Trends, DevOps Engineer Skills, DevOps Delivery Pipeline, DevOps Ecosystem, Trainerkart Use Case. 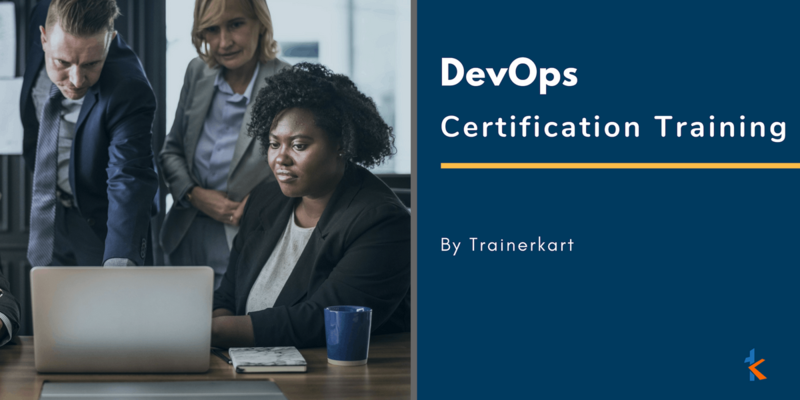 Practicals to be covered : Sample use-case for using DevOps practice in Trainerkart. Learning Objectives :In this module, you can learn about automatic Source Code Management using GIT and Continuous Integration using Jenkins. Topics-Introduction to VCS and GIT,GIT File workflow, Important GIT Commands, Introduction to Continuous Integration and Jenkins, Plugin Management in Jenkins, Various scenarios of Building Delivery Pipeline. Learning Objectives :In this module, you can learn how to build an appropriate delivery pipeline and perform test automation on it. You can also understand the various security options and notification management in Jenkins. Topics-Build Setup in Jenkins, Test Automation, Security in Jenkins, Notification System. Practicals to be covered : Create a build pipeline from compilation to deployment of application. Learning Objectives :This module will help you identify the difference between containers and VMs. You can learn about virtualization using Docker. You can also deep dive into image and containers concept in Docker. Topics : What and Why of Containers, Introduction to Docker, Docker Fundamentals, Image Distribution, Docker Containers. Practicals to be covered : Create First Image: Hello-World, Images Demo bImage Basics and Base Image Maintenance, Containers Demo bManage Container, Create Images From Containers. Learning Objectives : This module deals with the various networking concepts in Docker, the best way to use the Docker Volume, and creating a Docker file. Topics :Docker Networking, Docker Volumes, Docker Files. Practicals to be covered : Exposing Container Ports to the Host, Adding Content to Containers, Create Docker File. Learning Objectives : This module introduces you to an important topic called “Infrastructure -as-Code”. You can learn about the master-agent architecture and catalog compilation in Puppet. You will also learn to write a Puppet program using Puppet DSL. Topics :Puppet Introduction, Puppet Architecture, Basic Puppet Terminologies, Puppet Language Constructs. Practicals to be covered : Show the folder structure in Puppet master and client, Install Apache Tomcat, Install JDK. Learning Objectives : This module is a deep dive into the Puppet module and helps you learn how to install modules from a third-party tool. You can also learn about node classification using hiera and ENC, Puppet environment structure and configuration, various kinds of puppet classes and puppet template. Topics : Puppet Modules, Node Classification, Puppet Environment, Puppet Classes, Puppet Template. 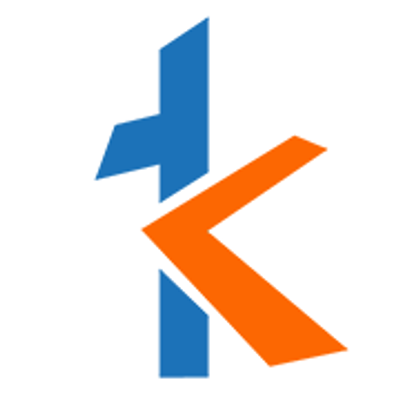 Practicals to be covered : Write code for DEV to use Java/Tomcat 8 and PROD to use Java/Tomcat 7, Illustrate overriding of a tomcat application, Create a template for tomcat configuration file. Learning Objectives : This module helps you integrate Jenkins, Docker and Puppet, and create an application using them. You can also learn about system monitoring using Nagios and its components. Topics : Combining Jenkins, Docker and Puppet, Introduction to Nagios, Nagios Plugins, Nagios Objects, Nagios Commands, Nagios Notification.